Best book for Java? well, if this question also hits up your mind then you are at right place. As we all know that books play a very crucial role in learning. They are the best source for education, as they enlighten our mind with lots of knowledge. So In this article, we have provided you with the list of 10 best java books or we can say 10 Best Java Programming Books for beginners in 2018. So in order to establish a Good career in java programming, one must have knowledge of core java. If someone has the deepest knowledge,” regarding the core of java” then learning frameworks will be a piece of cake for him. 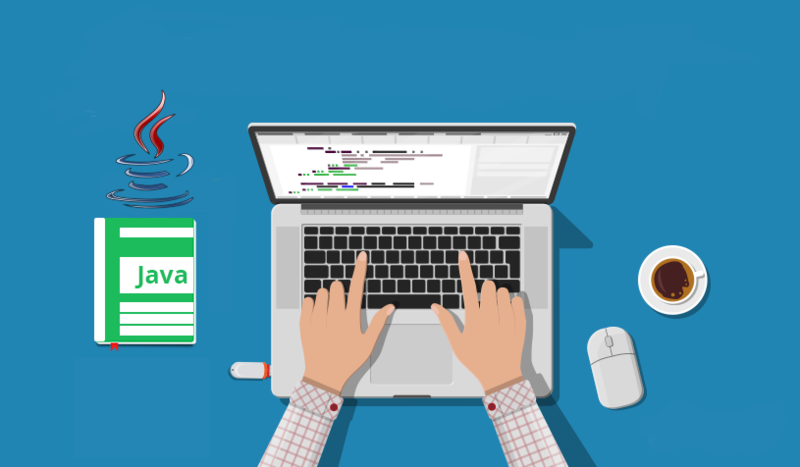 As we all are familiar with the fact that Java is one of the most widely used programming languages all over the globe because it is used in almost all the web applications and even Android applications are built on top of java. These applications are later then used in billions of smartphones and gadgets. (Written by Herbert Schildt) As you can judge by the name it’s a good book for someone who wants to make an entry in the programming world, especially as a java developer. It covers all the basic concepts of Core Java and the best part is, it comes with a number of hands-on exercises and quiz at the end of each chapter. This will surely enhance your learning abilities. 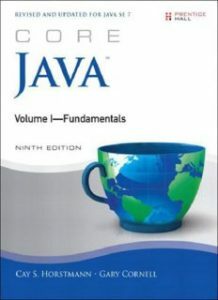 Obviously, this book is not the only book for java. But it’s for sure among the best java books in the world. (Written by Kathy Sierra and Bert Bates) This book is my personal recommendation for those who appreciate simplicity in learning. The best part of this book is that it relates java programming concepts to real life very nicely. Explanation of OOPS concepts is done in such an effortless manner that even a layman can understand it by few readings. 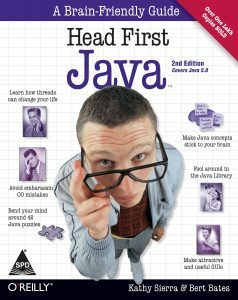 This book is also one of the best java books in the market today, So make sure to have your hands on it. (written by Herbert Schildt). If you want to master Java programming then this book will be blockbuster to you. You can keep this book for reference purpose, as I won’t recommend this book to the beginners because it has more than 1200 pages in it. 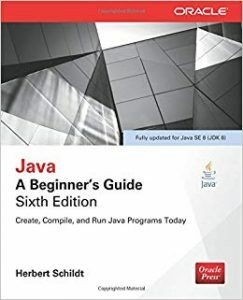 It might scare you at first glance but if you want to move up from beginner to intermediate level then surely this will be the best book for Java. (Written by Cays. Horstmann and Gary Cornell) This book is again a reference book that contains detailed features of core java. I consider this book better than the complete reference because it has less number of pages in it. 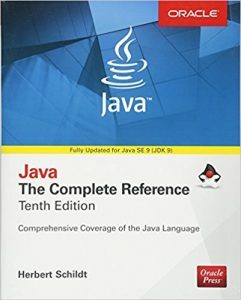 The only thing which I find missing from this book is that it doesn’t have anything related to Java 8 which is pretty sad, otherwise it is one of the best-recommended reference books for Java or best java books. (Written by E.Balagurusamy) This book is very well known by Indian Computer science students. it offers a very detailed coverage of java concepts. Each and every concept is well explained and summarized with numerous examples and programming exercises. Maybe this is the reason, why many universities and colleges have recommended this book for their computer science students. 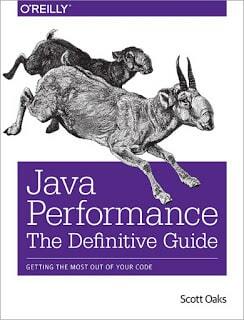 In our honest Opinion, this is the best book for java, you can have in 2018. (Written by Joshua Bloch) Yes, this amazing book is also on our list. It does justice with its name “Effective Java”. It is also actually very effective. Whoever reads it or go through this, just fall in love with it. You will learn so much about Java and its API that you could imagine. Any programmer from any experience level can enjoy it and we can proudly admit that this is among best java books. 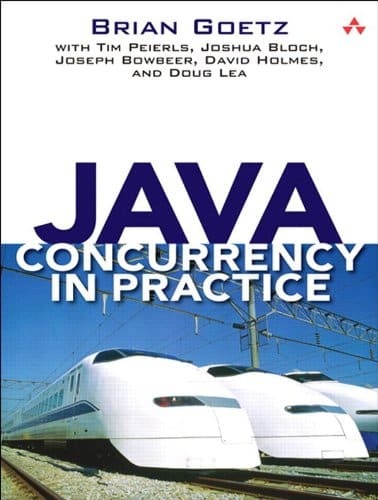 (Written by Brian Goetz) Java concurrency in practice is a brilliant masterpiece. At first glance, it might look difficult but when an induvial get started, it gets fantastic. Multithreading and concurrency is an essential part of Java programming and this book do justice with it. Even though the book only covers Java 5, not Java 8, it’s still a relevant choice and a must read book for any serious Java developer. 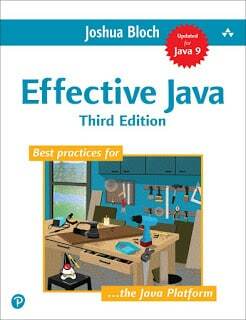 This makes it not the Best book for Java but among the best java books. ( Written by Robert Cecil Martin ) As you can judge by the name it’s an amazing book. 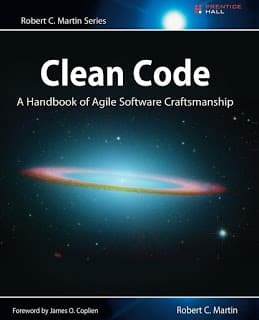 Its title clearly portrays its purpose as it teaches you how to write clean or better code. And in our honest opinion, it’s easy to learn java but difficult to write clean code of java. So this book surely helps in that. 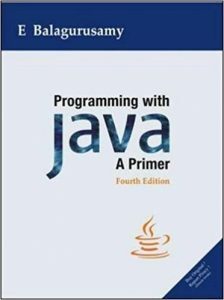 So, yes we can say that it satisfies the term best book for java for some advanced developers as beginners won’t be able to write code before learning its basics. (Written by Lasse Koskela) when it comes to the testing phase, automation testing is an important skill. For developers, it all starts with unit testing and luckily this book is blessed with Junit from the start. So, If you are serious about code quality and writing unit and automation test then this book is a must read in 2018. 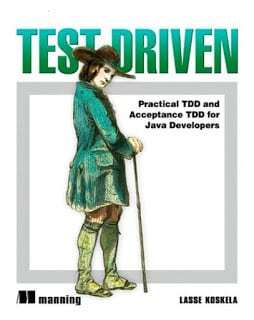 Its indeed the best book for java in the form of testing as well. ( Written by Charlie Hunt) If you want to be a Java developer then you must have an in-depth knowledge of the terms JVM, automatic garbage collection and of course performance tunning. This book do very well with these terms and that is the reason we added it into our list. So these were some of my picks regarding 10 best java books and if you have any other recommendation let us know in the comment section below. Would love to add them on the list.